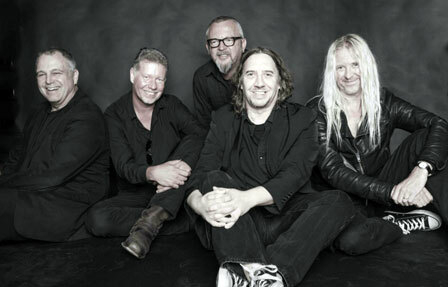 Formed in September 2009, FISH ON FRIDAY are made up of WILLIAM BECKERS — Keyboards and Drums, FRANK VAN BOGAERT. Started in Aartselaar, Antwerpen Belgium the band plays excellent crossover progressive music accessible to both pop and prog music listeners. In 2010 they released their first album, «Shoot the Moon».